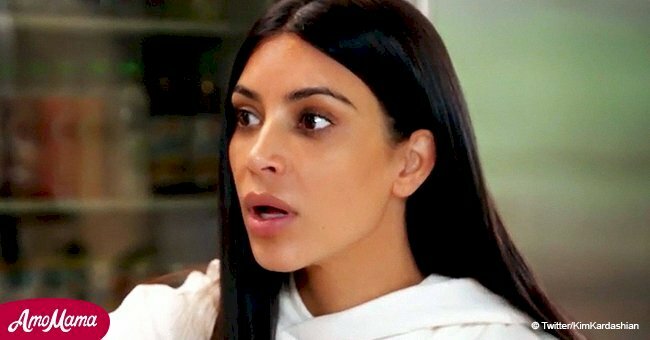 Reality star Kim Kardashian has revealed that gun violence in America has made her afraid of having more children. 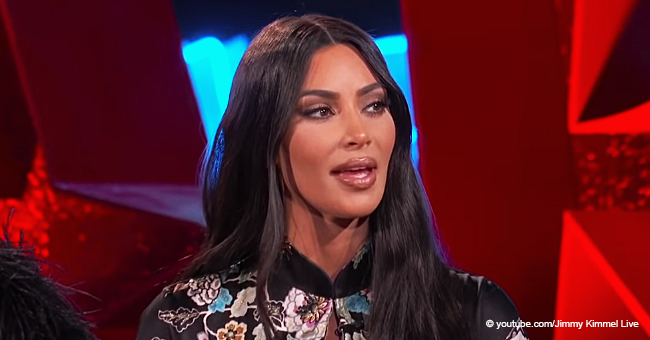 In one episode of "Keeping Up with the Kardashians," the 38-year-old mother expressed her anxiety over the school shootings. "Just because it literally keeps me up at night thinking about how my kids will survive in a crazy world like this. Lately there have been so many devastating school shootings. 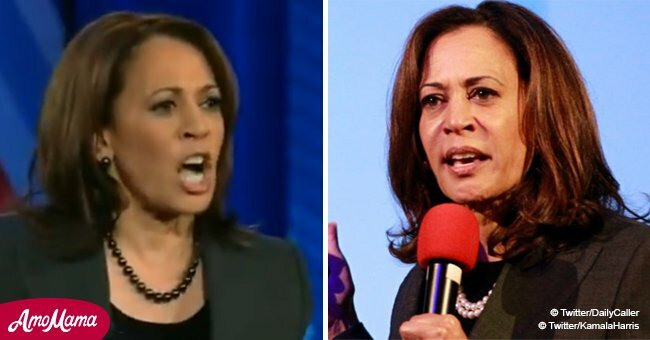 As a parent, the thought of bringing your kid to school and having them not come home because of a senseless shooting is something that definitely consumes me," she continued. 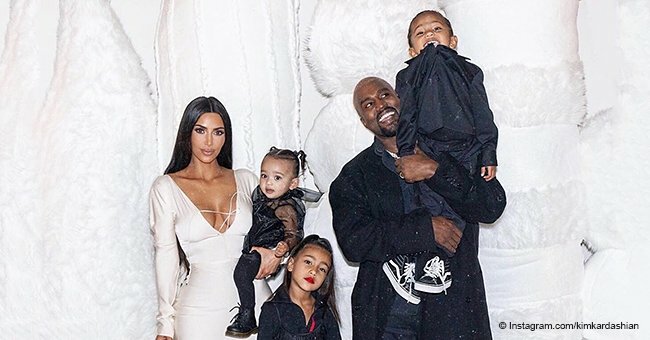 The reality star also talked about why she and her husband, rapper Kanye West, decided to take part in the March For Our Lives rally with their five-year-old daughter, North. The massive demonstration took place in Washington D.C. on March 24. She said she wanted to help change the world for the better by speaking up. The star, who was robbed at gunpoint in her Paris hotel room in October 2016, also revealed how she felt taking part in the movement. "I knew hearing these kids speak was going to be hard and really emotional, but I didn't know it was going to be so inspiring," she said. "I think I finally feel like there's a little bit of hope in this world if kids like this are our future." "I hope that North one day remembers that her dad and I brought her here," she continued. "And I hope that she just remembers that she was a part of something positive that was happening to change the world for the better." 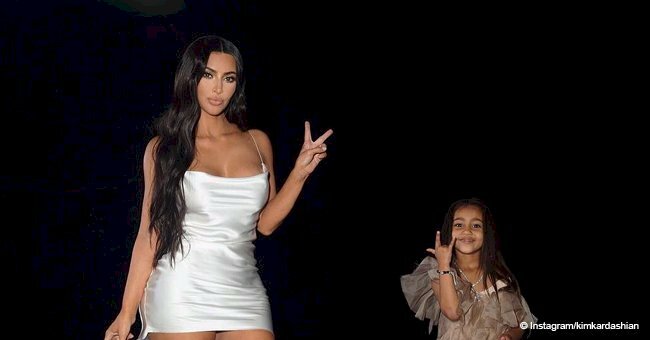 Kim recently pleased fans after she posted the first-ever photo of Chicago West, True Thompson and Stormi Webster together. The adorable photo was shared with the socialite's fans and followers on Instagram on September 14, 2018. The photo has gathered over five million likes, proof that the next generation of Kardashians is already powerful enough to have its own legion of followers.